Nature's Wellness Market is a small family run business that believes in spreading happiness through health and being mindful of their impact on the world at large and future generations. They had recently refreshed their branding and asked us to produce updated product imagery for use in marketing on their own website and resellers such as Amazon. All product images were created and rendered in Modo. Logo and packaging for a unique nano-ceramic carpaint protection product presented in a screen printed pearlescent ceramic bottle with a matching colour cap. Images were modelled and rendered in Modo. The full range of products. We rendered this range of baby products as part of a website refresh for our client. 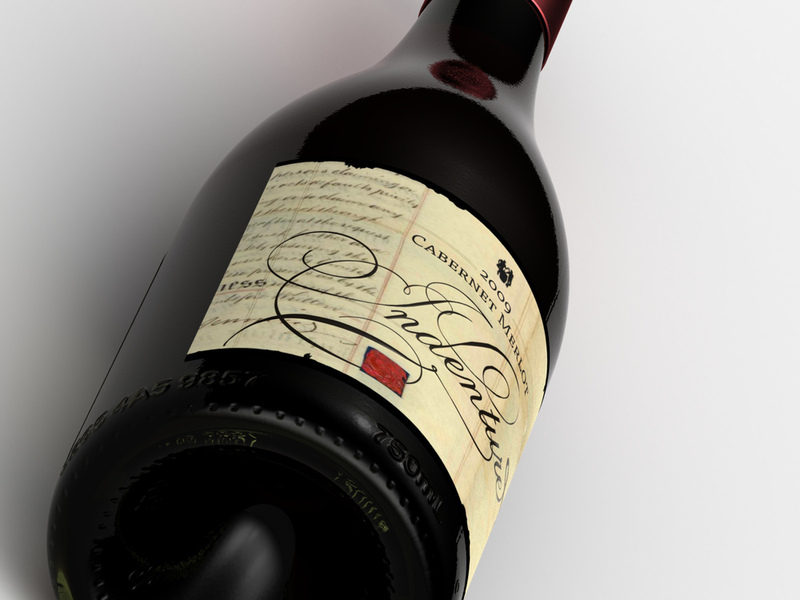 The existing artwork was supplied along with samples of some products, and we modelled, textured and rendered in Modo. A little fun for BOC's Xmas 2015 Social Media Campaign. Take several ordinary images and add a Xmas twist that fits naturally with the image. Our client provided a sample for their new Lifestyle Range product, which we measured and modelled, then optimised supplied label artwork for texturing and finally rendered in Modo. PDF label artwork supplied to us by the client was further optimised for texturing, with detailed models, lighting and rendering created in Modo entirely by Front Design. We designed a wide range of products including dairy, nutrition and beauty supplements for the Natureal brand. This exciting new Australian brand is developed primarily for the asian market. We created 3D rendered images for a range soaps and moisturisers for Purasoft. Products were modelled and rendered in Modo from supplied samples and artwork. We did not design the packaging. A friend who operates a boutique beauty therapy salon set among the rainforest asked Front Design to create a logo and packaging designs for her new spa treatments range. We designed this elegant, contemporary label with simplicity and a rich colour contrast that would illustrate the product's purity and unique source. The concept was then modelled and rendered in Strata 3D for a photorealistic presentation. Bio Island is an established Sydney-based brand which supplies a range of nutritional products for the whole family. We designed a fresh and sophisticated approach for their new range of adult focussed products. Concepts and final product images were rendered in Modo, allowing production of website, and related marketing materials before production was complete. Boutique winery Inner City Winemakers in Wickham sought us out again to help them design labels for their new Indenture range. We designed labels for both the Cabernet Merlot and Shiraz. 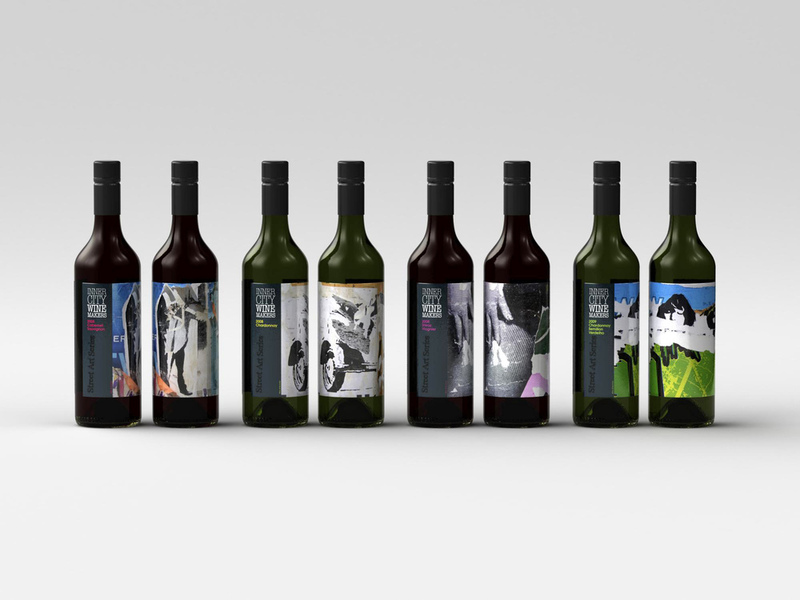 Inner City Winemakers approached us again to design a new wine in their growing range. Their Lucille sparkling is handcrafted using Chardonnay grapes and bottle fermented in the traditional method. Inner City Winery (ICW) had built up a rich collection of found street art, wonderful photographs of posters torn back to reveal layers of advertising sediment. We helped pick a small selection suitable for a their new range of wines.